The price shown is the RRP. Please conact us for the latest deals! 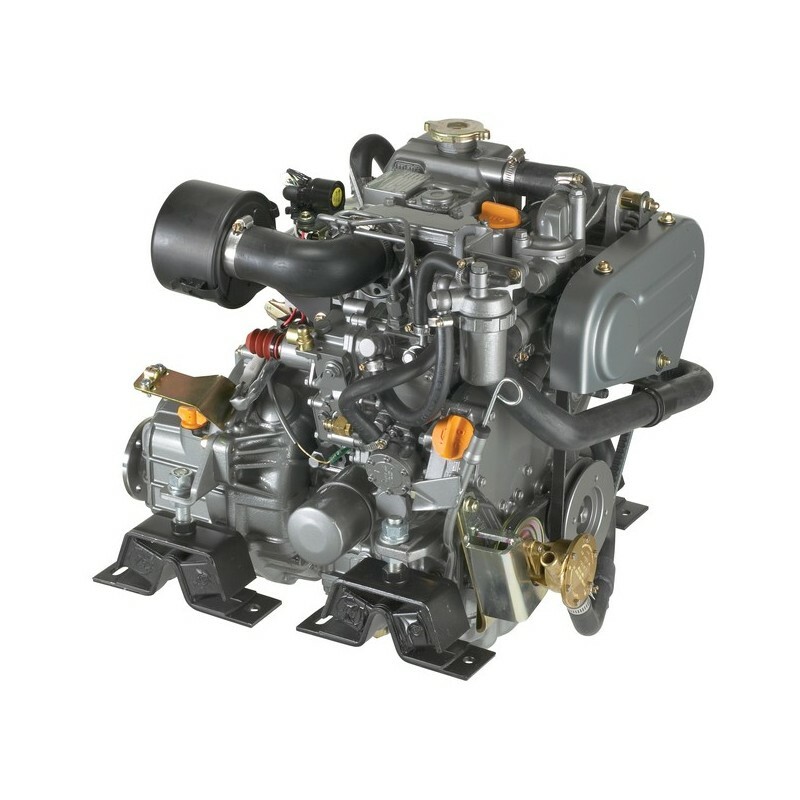 YM Series NEW 2YM15 (14HP/10.3kW) The all-new big displacement two-cylinders diesels from Yanmar gives you the easiest start, provides more power and produces outstanding torque at low engine speeds. It is even quiter with smoke virtually eliminated. 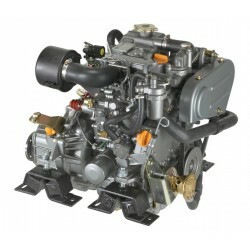 Clean running, smooth and its outstanding size, power-to-weight benefits makes it suitable for double installation.